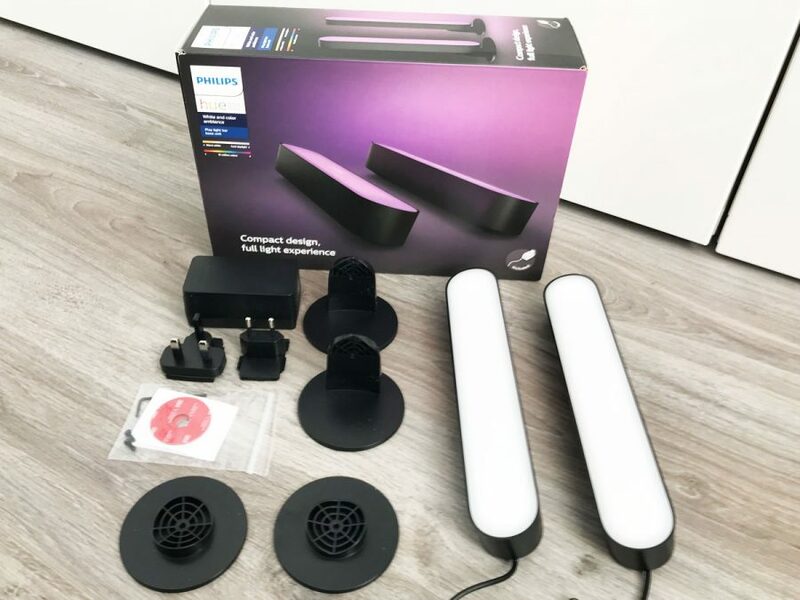 Smart lighting can help benefit and improve your sleep, it doesn’t just have to be used for disco lights or to see in a room, it can help improve your mood, well being and how you sleep and feel in the morning. I’m sure you have heard the news that the blue light from your phone and TV is bad for your sleep when you go to bed and that all devices should be turned off in the bedroom to avoid using them, but what color is good for sleep? The best color is a dark red, mimicking a sunset. When the sunsets and it gets dark your body starts to prepare you for sleep, however in there home we put the lights on indoors, usually a bright white light, however to get ready for bed a deep red helps to tell the body it is time to sleep. To understand it better you need to understand your circadian rhythm which is your sleep and wake body clock waking you up in the morning or powering down at night. When it gets dark you often feel tired, and in the morning with the some shining through the curtains you start to feel awake. Melatonin, the sleep hormone is released when it starts to go dark, this tells the body to prepare for sleep, however when waking melatonin is stopped and serotonin is released making you feel awake and ready for the day. This is all impacted by light. Based on the above you can therefore purchase sunrise alarm clocks, these light up create a sunrise effect helping you wake in the morning, these are great for in the winter months when you may have to get up for work before the sun has risen. It is always harder to get up in the morning when it is still dark, and this is because your body is still producing melatonin. With a bright light mimicking the sunrise your body will stop and start releasing serotonin. You can use Hue bulbs to this effect too, the Hue app allows you to set a sunrise and sunset helping you wake in the morning and fall off to sleep in the evening. Having your lights fade going from a bright light getting dark red and orange before dimming down slowly helps tell your body you are going to sleep, your body will then start preparing for sleep and producing the sleep hormone. Using this feature is great for the winter months when it is dark outside in the morning and early evening, it is also great for people who do shift work, it allows you to adapt your circadian rhythm for better sleep patterns depending on your shift. An app I love for Philips hue is Sleep Cycle, this monitors your sleep, waking you up at the best time when you are waking up and also works with your Hue bulbs to create a sunrise and sunset feature turning your Philips Hue bulbs on at sunset. 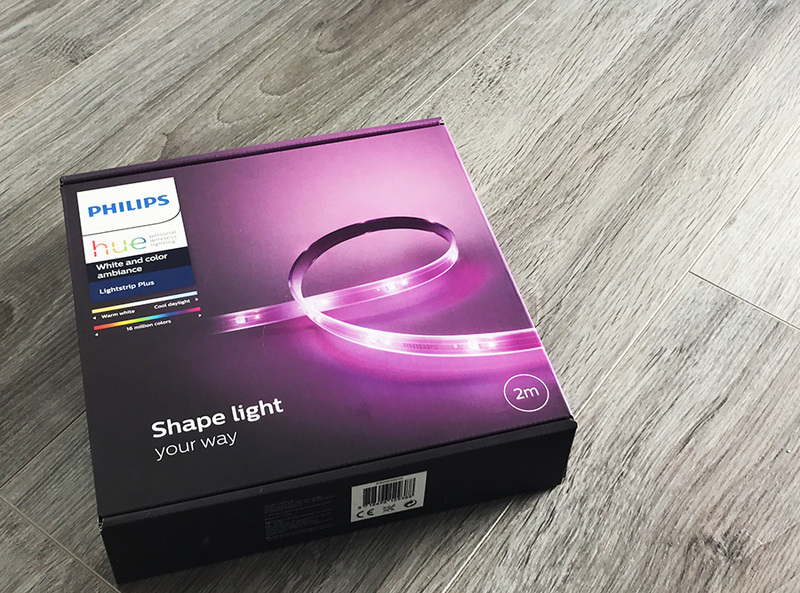 Sleep Cycle currently supports the Phillips Hue 1.0 and 2.0 hub and all the bulbs that are compatible with those. If you get up in the night for a glass of water or to go to the toilet then you don’t want to be turning the lights on to see, the brightness will wake you up, and won’t help you sleep. 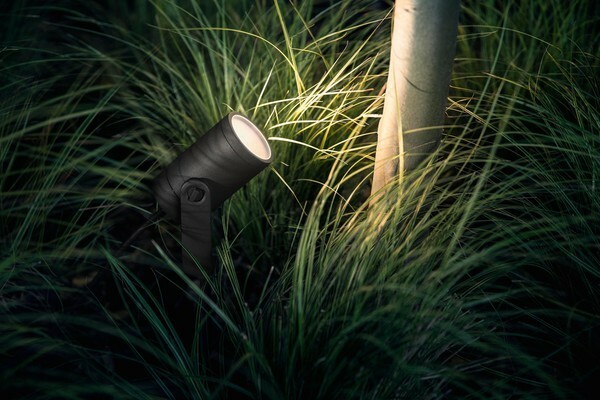 Using Hue as a night light you can ensure it comes on a deep red bright enough to see, combining this with a motion sensor can make a great night light. 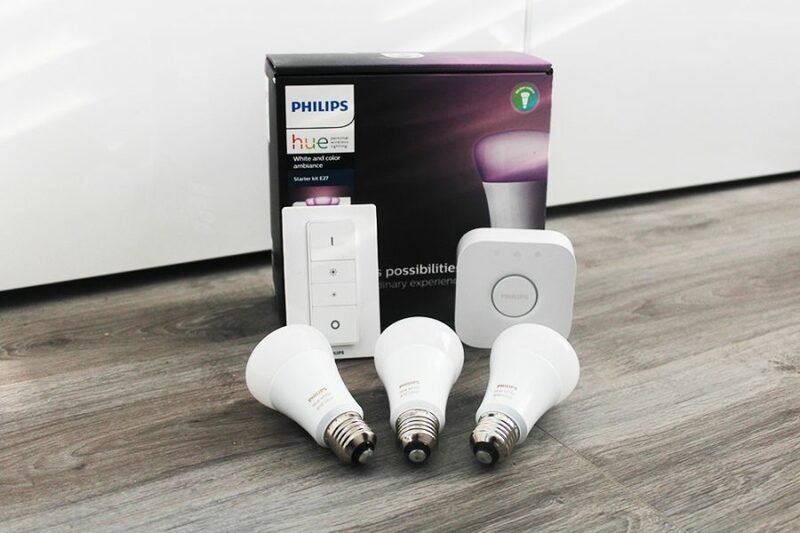 Read our guide to Hue Night lights here. If you have the colour bulbs then you have 16 millions different shades and colours to choose from, however light can not only effect your sleep, but also your mood. The below image shows you how colours effect your mood and when to use them. 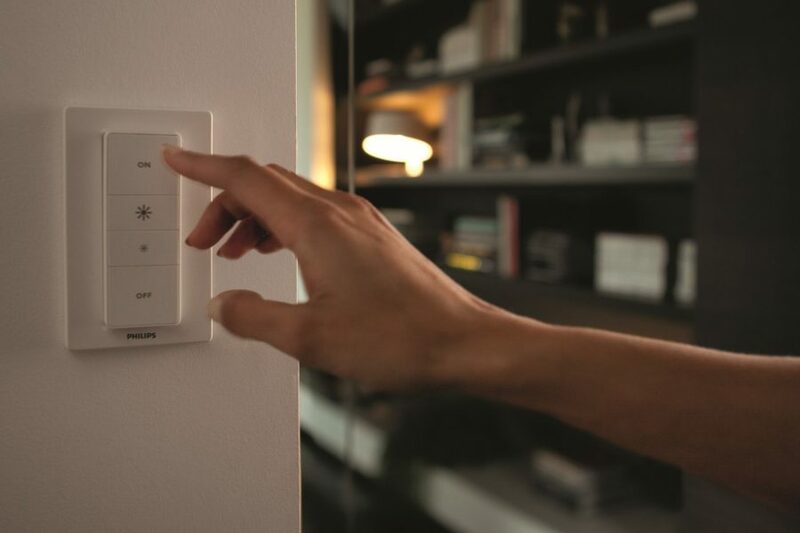 Using smart lighting in your home is more then just being able to see, it helps you sleep, helps with your mood and how you feel. Knowing how to use light to your benefit can help improve your well being, it can help you and your family feel relaxed, it can help you sleep better and feel more energised in the morning.